Two former Manchester United stars, Paul Scholes and Rio Ferdinand have lashed out on the Belgian who has now been gone five games without finding their back of the net. Both red devils icons said Lukaku's stands in games are disappointing and a dream to defend against as the defenders know where he is at all times. 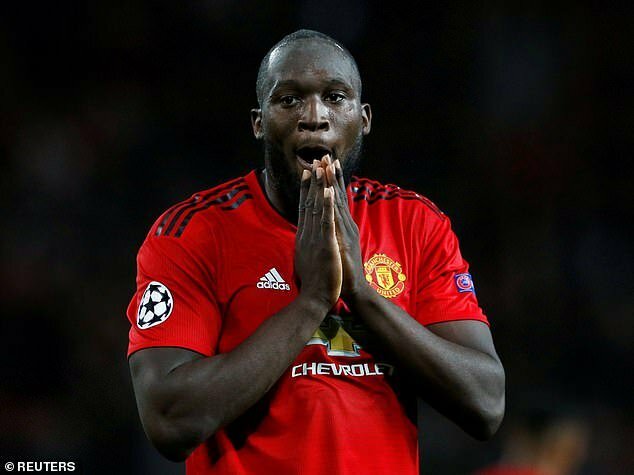 Rio Ferdinand, who once martialed Manchester United's defence says Lukaku isn't doing well enough and should be moving rather than stand in wait for the ball. He opined that defenders have a swear time defending against players who move, as theory eye lines needed to be on the move frequently. He said Lukaku needed to be doing that as frequently as possible. Paul Scholes said that Pogba was always putting in good passes but that because of Lukaku's poor positioning, the balls didn't get to him often. He said it was always better for the midfielder when the forward was moving, Scholes having been a midfield maestro himself.